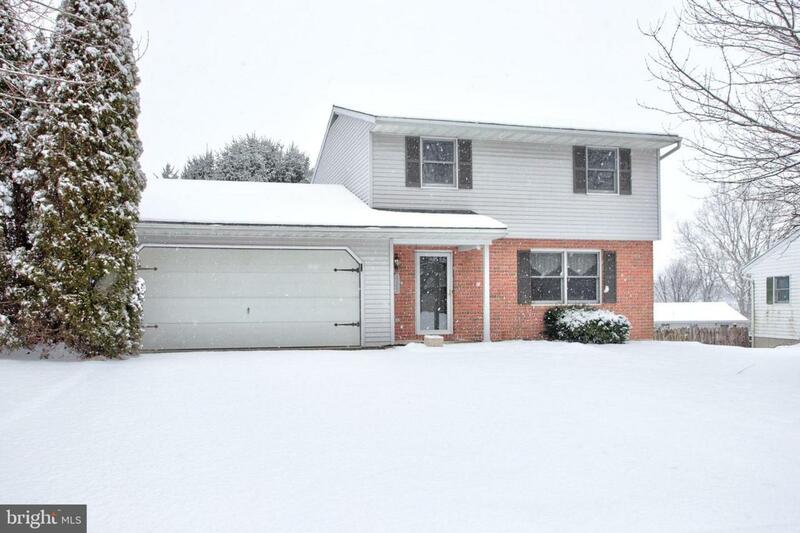 Complete Remodel in the Desirable Hempfield Neighborhood of Bridge Valley. 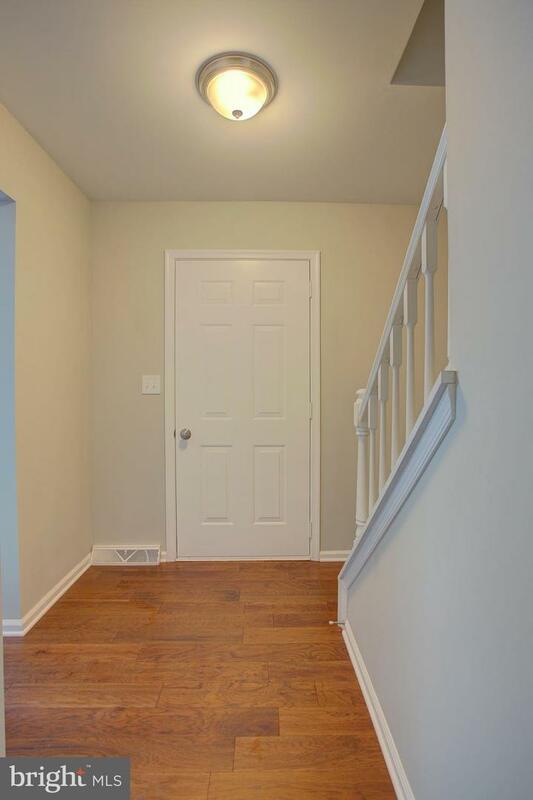 This 3 Bedroom / 1.5 Bath home features an updated kitchen with granite countertops, subway-style backsplash, and brand new stainless steel appliances. 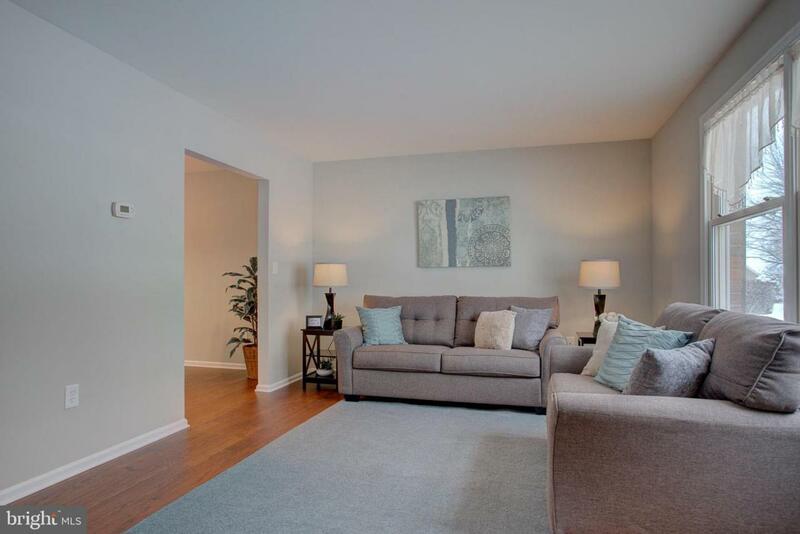 Brand new hardwood floors are throughout entire first floor and brand new carpeting in the bedrooms. Brand New Roof! Economical heat pump with central air. Attached 2 car garage with room for storage and projects. 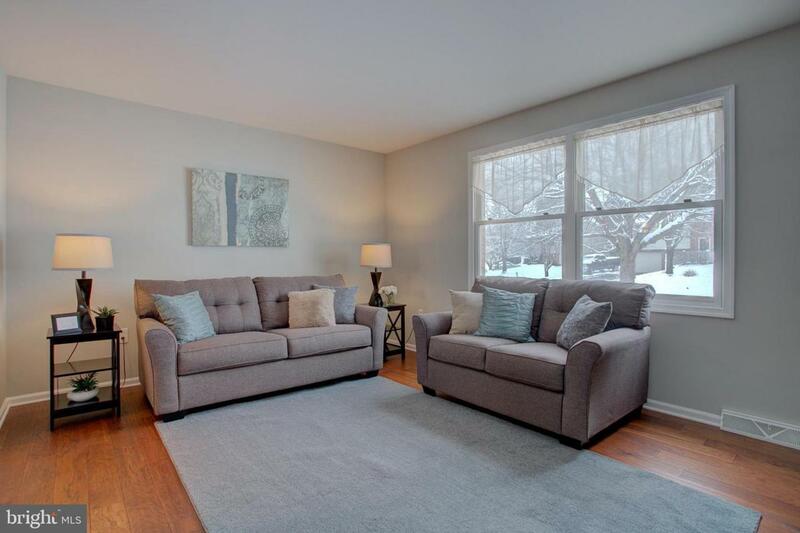 OPEN HOUSE this Sunday 2/17/2019 from 1 - 3 PM!